You are here: Home / Are You a Newbie, Experienced, or Advanced DIYer? Are You a Newbie, Experienced, or Advanced DIYer? Thanks for answering that quick little question! Here are some resources and posts that may help you along on your DIY journey! Click here to check out that Getting Started page. 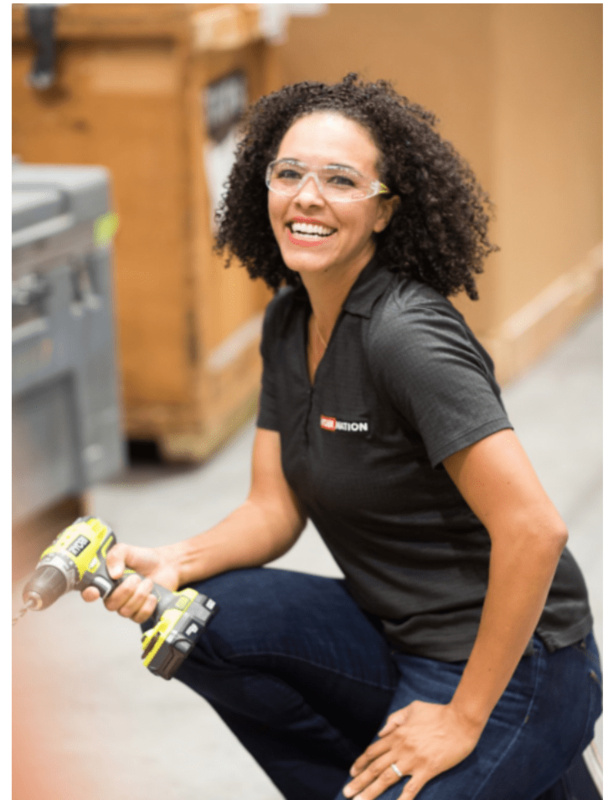 Wow, so you’ve got some experience under your belt, you have been refinishing furniture, and you have a few power tools and you know how to use them. Good for you! I think you’ll enjoy these some of these projects and posts for the experienced DIYer! How to Remove an Old Toilet Yourself! While you’re here, feel free to browse through my Project Gallery for tons of DIY project ideas for your home! 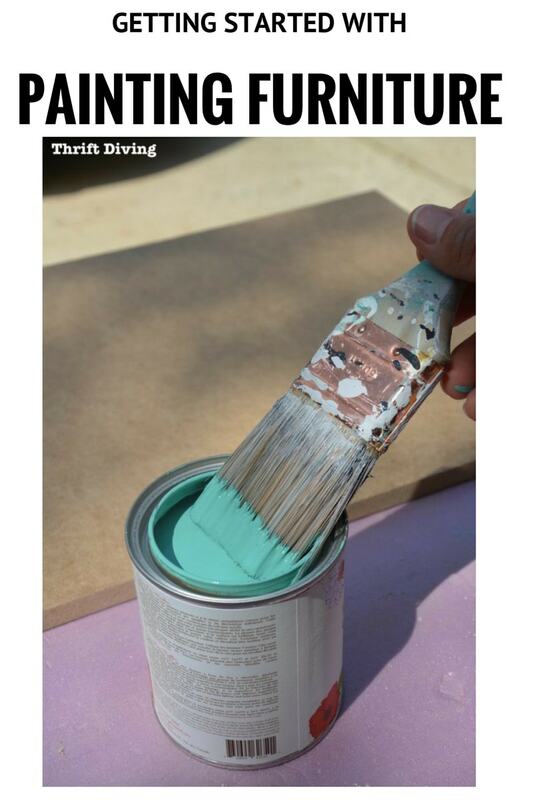 Thanks for subscribing to Thrift Diving!